We are offering the wide range of industrial machinery to our clients. 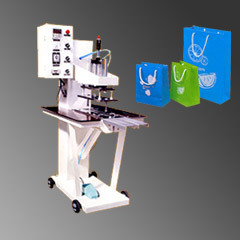 These machines are used for making P.P shopping bag sealing. Looking for PP Stationary Product Making Machine ?